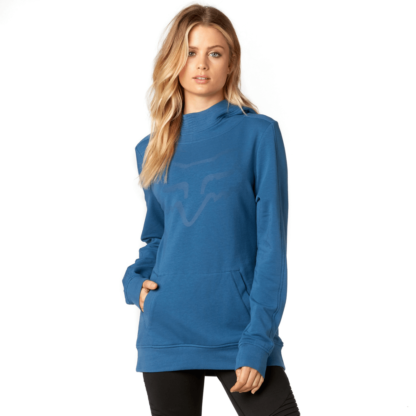 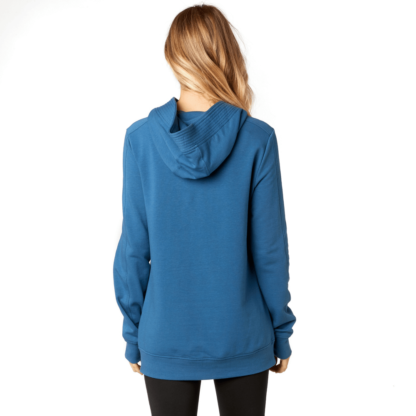 Stay warm pre and post ride with the Fox women’s Certain hoodie. Stay warm and comfortable pre or post ride with the Fox women’s Certain hoodie. If the wind picks up, you can rely on the front hand pockets and hood for additional cool-weather defense.